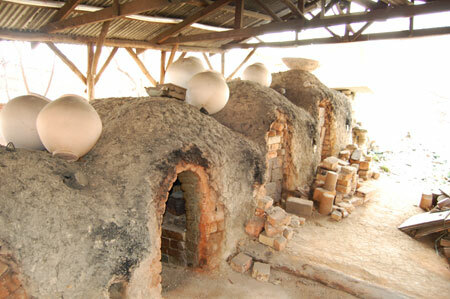 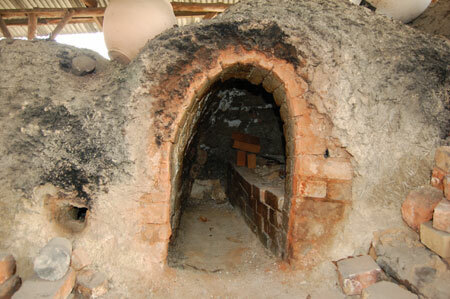 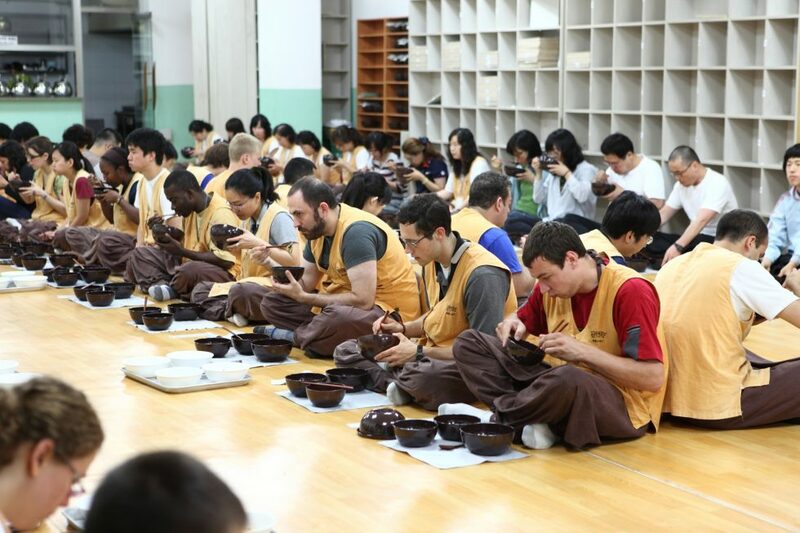 Icheon Ceramics Village produces traditional Korean ceramics, which are of high quality. 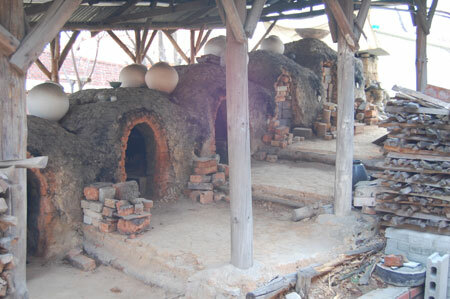 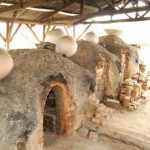 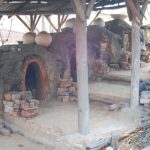 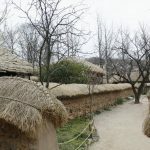 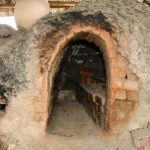 It became the center of traditional pottery during the Joseon Dynasty (1392-1910), and about 80 pottery factories are gathered at the village, and about 300 pottery kilns are in use. 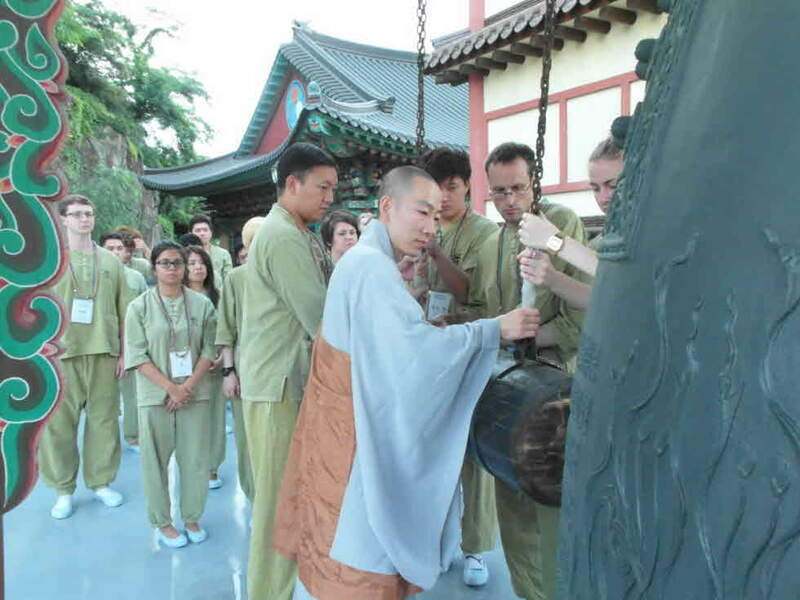 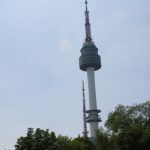 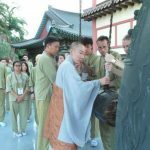 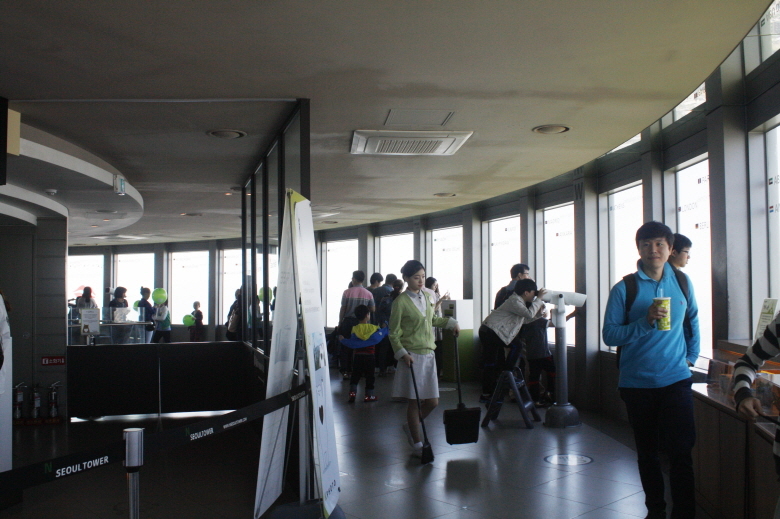 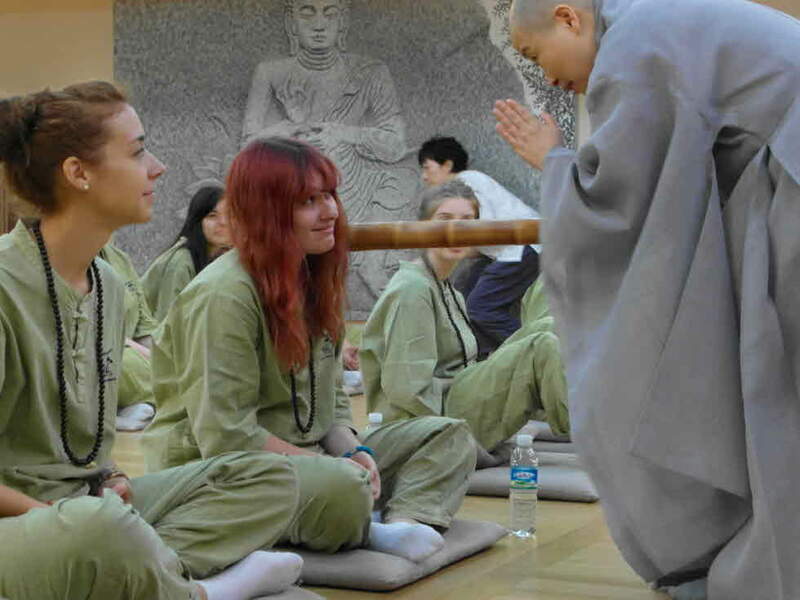 Seoul Tower is the first attraction of its kind in Korea. 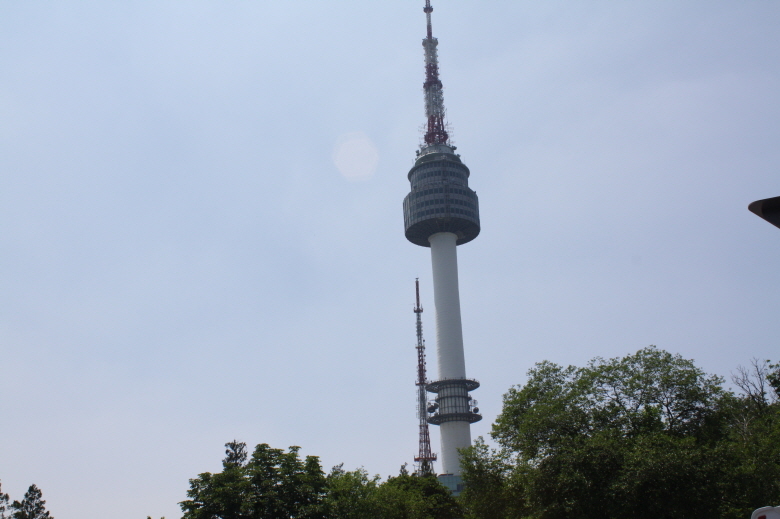 It boasts a height of 236.7m and is an additional 243m above the sea level. 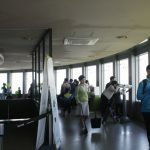 Seoul Tower is equipped with 2~3 stories of observatories and two revolving restaurants with a 360-degree view on the first and fifth floors. 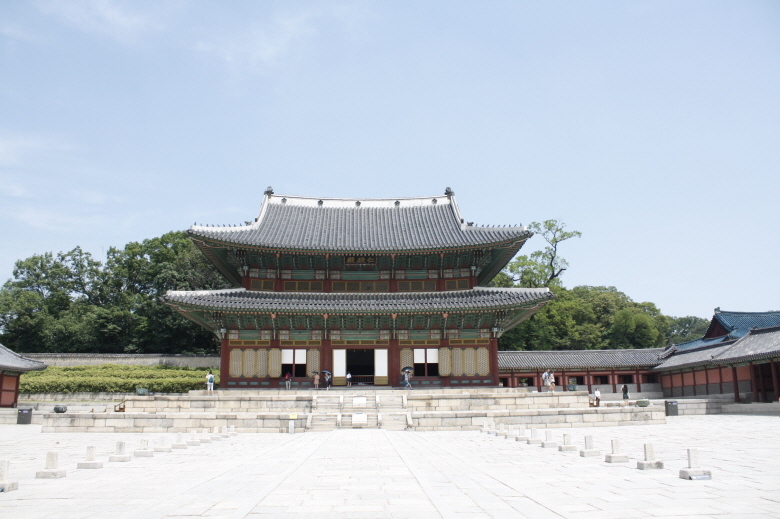 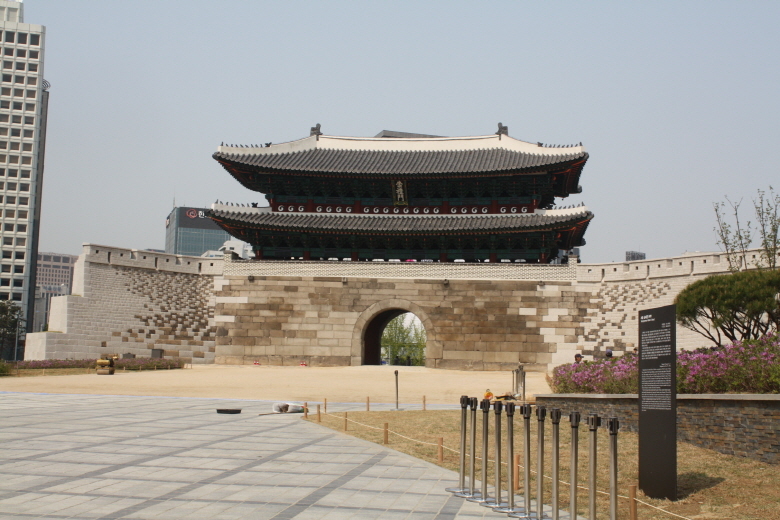 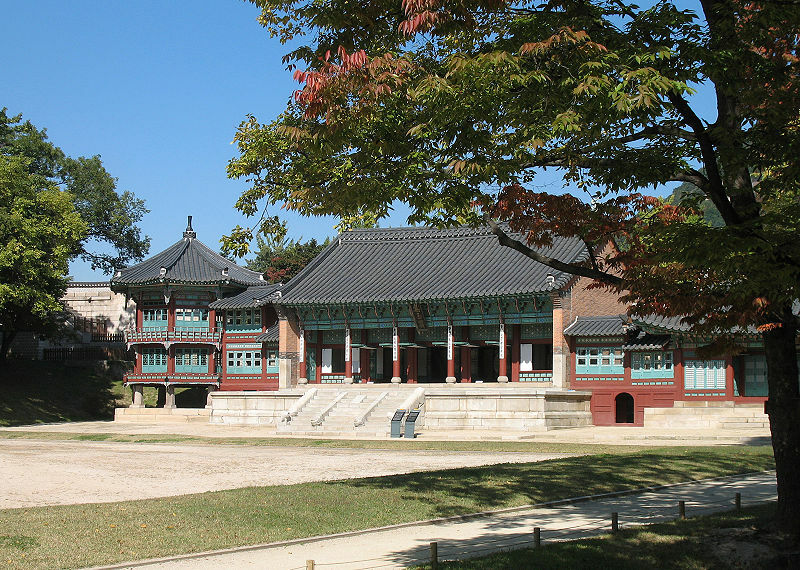 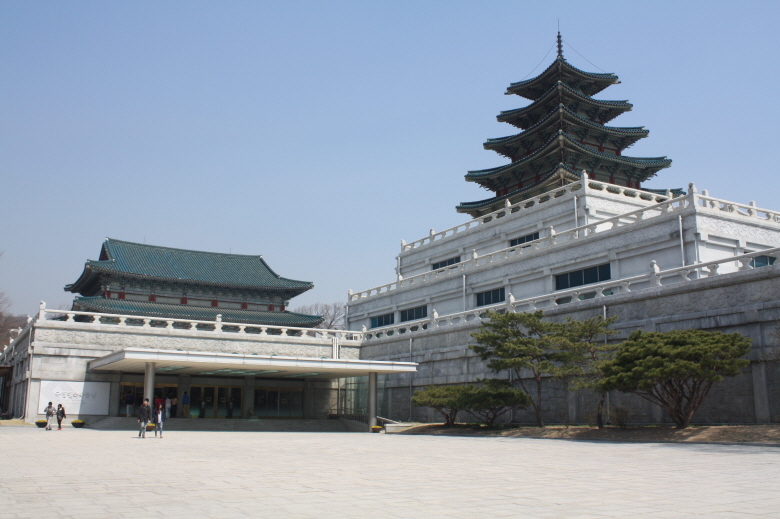 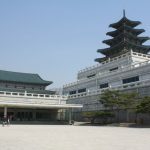 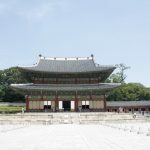 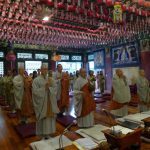 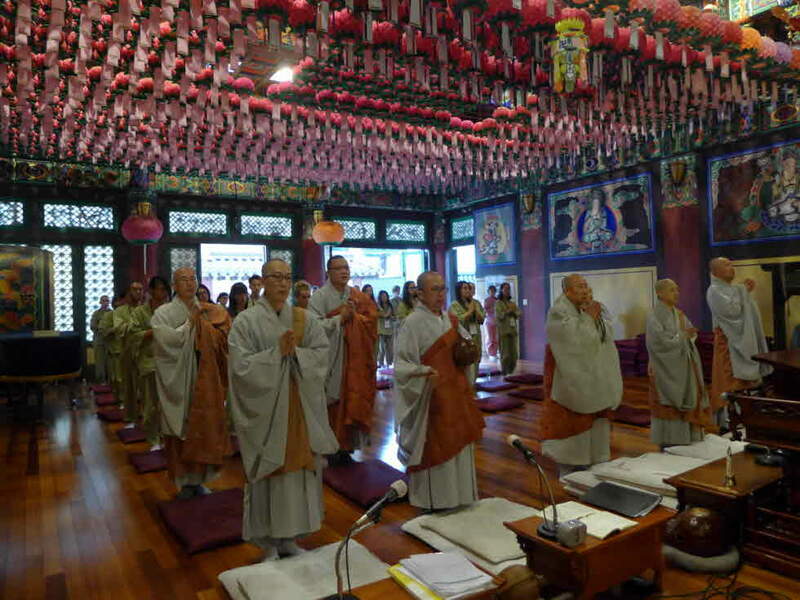 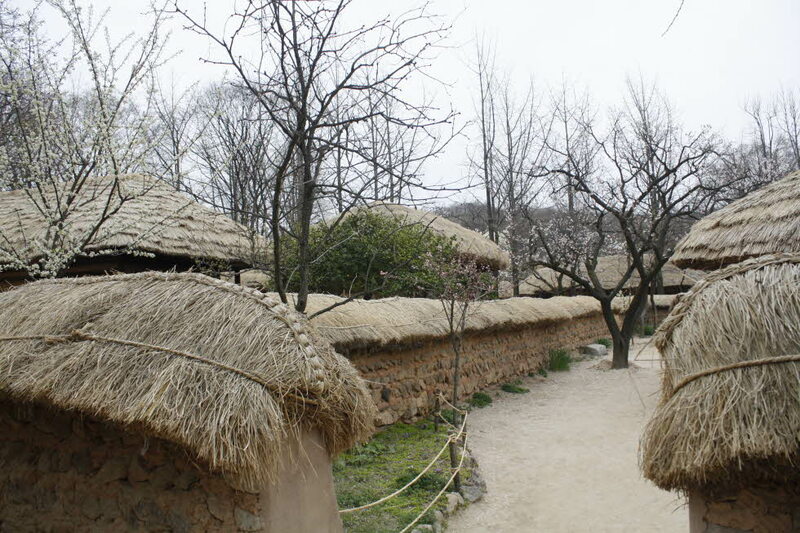 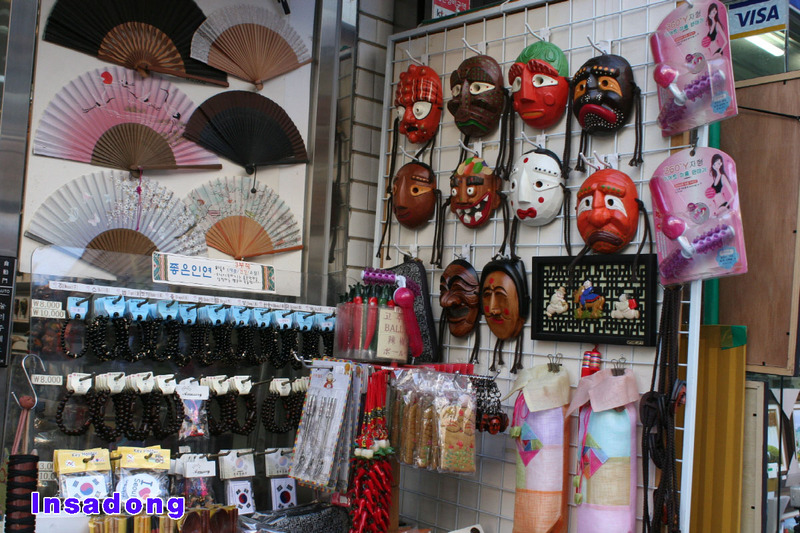 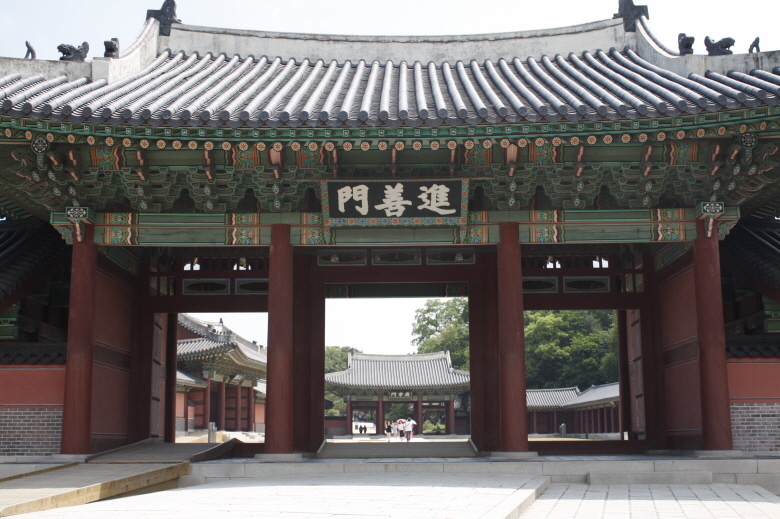 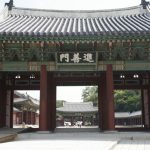 Used as a main palace by many Joseon kings and the best preserved among the five royal Joseon palaces. 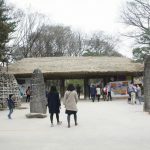 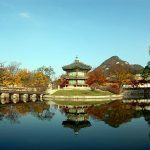 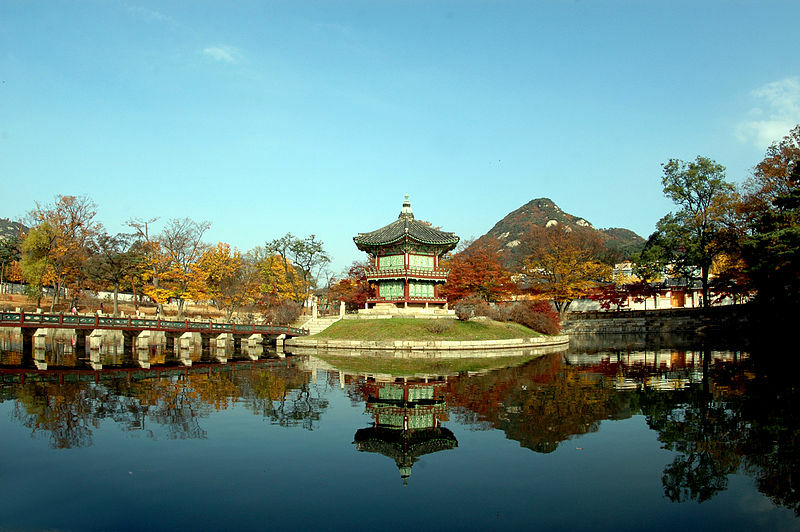 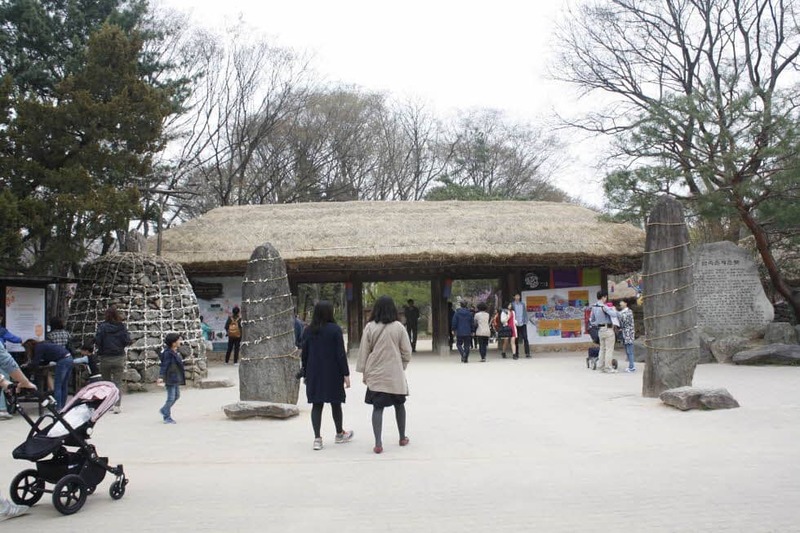 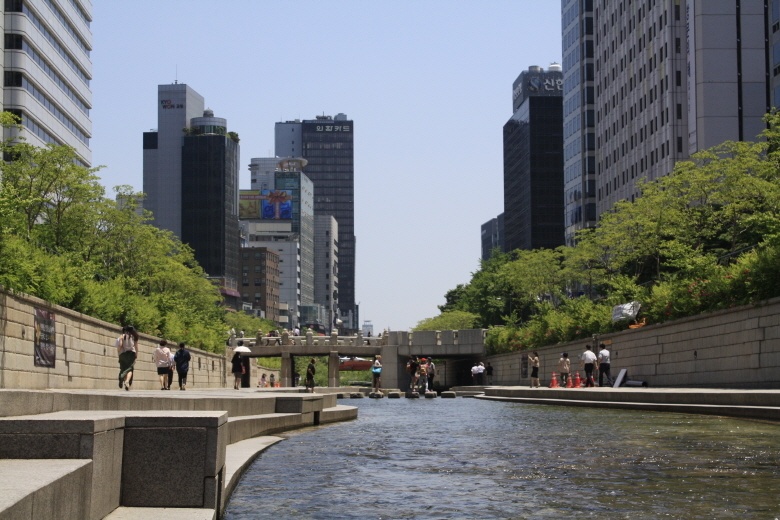 It is best known for its beautiful garden for the royal family, Huwon, or Biwon(Secret Garden) with its suporb landscape with pavilions, ponds, and wooded areas.It was listed on UNESCO’s CULTURAL HERITAGE in 1995. 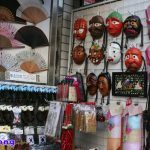 Namdaemun Market located in the very center of Seoul, is the largest traditional market in Korea selling clothing, shoes, housewares, foodstuff, flowers, tools, wigs, glasses, accessories of every kind, gifts, sporting goods, electric appliances, furniture etc. 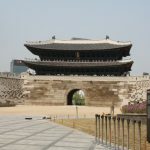 Transfer to Incheon int’l airport for departure.